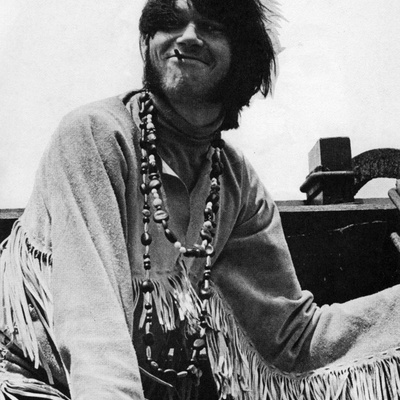 Neil Young was born in Toronto, Ontario, Canada on November 12, 1945 and moved to Winnipeg, Manitoba as a young boy, which is where his musical career began. He has a long and extensive musical career, becoming one of the most respected and influential musicians of his generation. Neil started his professional music career in the mid-1960's with a number of bands in Canada, notably the Mynah Birds, which also included fellow future Buffalo Springfield bassist Bruce Palmer and future funk star Rick James.